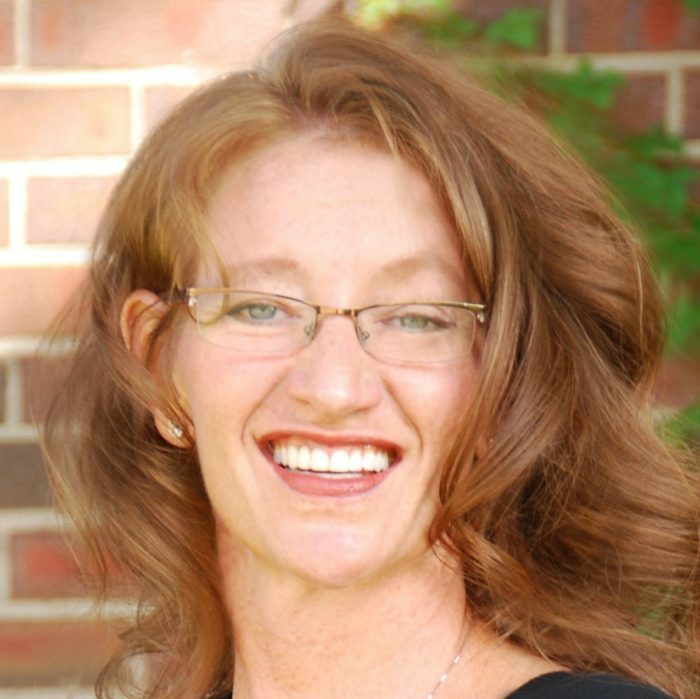 Barb Minden, MS, PT is a graduate from the University of Colorado, Bachelor of Psychology with an emphasis in Behavioral Neuroscience. In 2000, she earned her Master’s degree in Physical Therapy from the University of Colorado Health Sciences Center. She has spent her entire career working with TBI injuries and her goal is that every patient regains the confidence needed to strengthen the deeper purpose within their lives. Barb joined O.T. Plus in 2006, and became a co-owner of the company in 2009. O.T. Plus is the perfect platform for Barb to carry on her cause to rehabilitate and mentor TBI patients so they can recover, rebuild and advance their life skills within their own communities. Barb is a Colorado native and her lifestyle includes hiking the beautiful Rocky Mountains and taking advantage of the incredible weather. In addition to cooking, hiking and dancing, she does try to sneak away for some fun beach vacations.